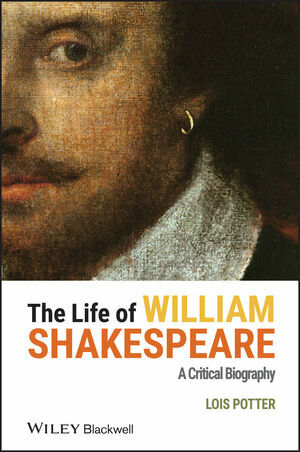 The Life of William Shakespeare is a fascinating and wide-ranging exploration of Shakespeare's life and works focusing on oftern neglected literary and historical contexts: what Shakespeare read, who he worked with as an author and an actor, and how these various collaborations may have affected his writing. Lois Potter recently retired as Ned B. Allen Chair at the University of Delaware. She has also taught at the Universities of Aberdeen, Leicester, and Paris III-Sorbonne Nouvelle, and at Tsuda College, Tokyo. Her publications include Twelfth Night: Text and Performance (1986), the Arden edition of The Two Noble Kinsmen (1997, 2001), and Shakespeare in Performance: Othello (2002). She is also the editor of two volumes in the Revels History of Drama in English series (1981 and 1984), and has been a frequent reviewer of plays for the Times Literary Supplement, Shakespeare Quarterly, and Shakespeare Bulletin.